An Aranguez man is currently in police custody after being arrested for possession of a firearm and ammo, during an operation in the North Eastern Division on Friday. Officers of the Inter-Agency Task Force executed a search warrant at the suspect’s home, where they discovered a Smith & Wesson pistol loaded with 7 rounds of 9mm ammo. PC Morang is continuing enquiries into the matter. 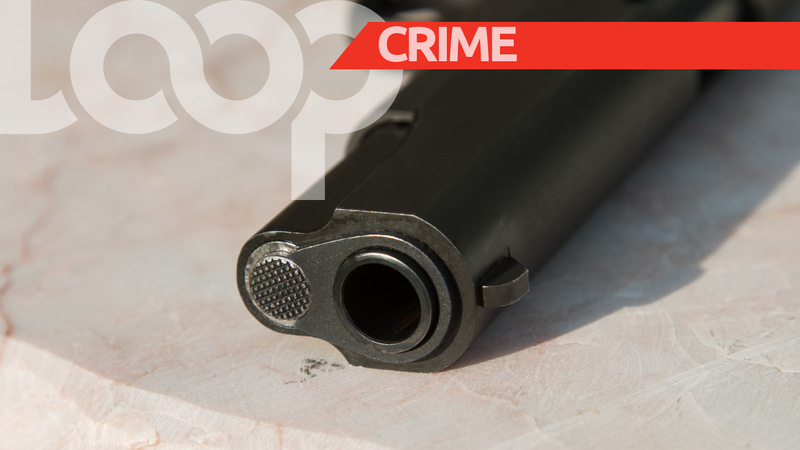 In an unrelated incident on Friday, a loaded firearm was discovered by officers of the North Eastern Division Task Force in the Malick area. While on patrol, officers received certain information that led them to conduct a search of bins near a preschool along Seventh Avenue, Malick. The search resulted in officers finding a Colt Python revolver loaded with 6 rounds of .357mm ammo.